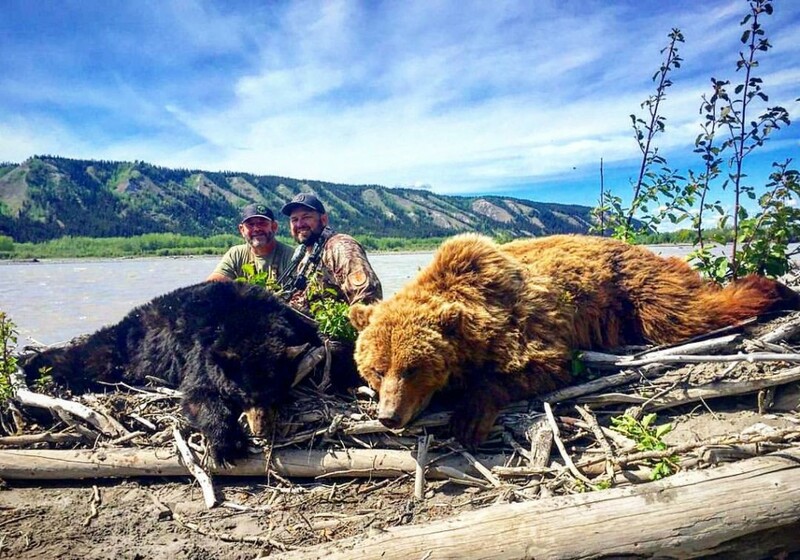 We put hunters on trophy 9′ to 10′+ brown bears yearly. Most people think Alaska when you mention big brown bears, but there is good hunting in Europe as well for the Eurasian Brown Bear. In Alaska, timing isn’t such a factor as you can hunt in the spring or the fall. We prefer the fall hunts in most circumstances, but the spring hunts are still great. *Be sure to ask us about our luxury vessel-based hunting camps. They book well in advance, but they are worth the wait.